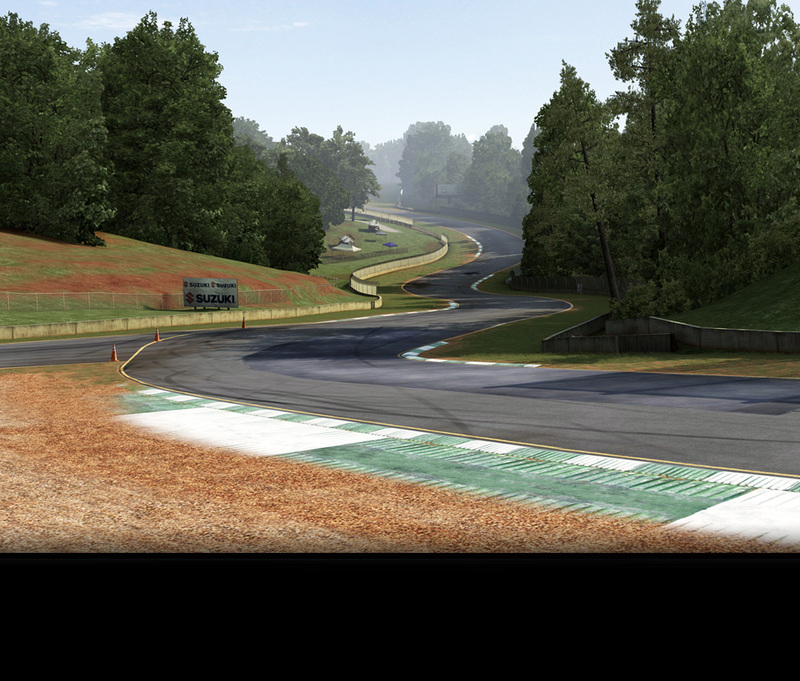 Georgia’s Road Atlanta course, owned by local automaker and racing team Panoz Motorsports, is most famous as home to the crowning race of the ALMS season, Petit Le Mans. The 1,000 mile endurance race was one of the original events in the ALMS season, and the winner of the race in each class automatically qualifies for the 24 Hour of Le Mans race the following year. Some may remember Road Atlanta as the scene of two of the most spectacular crashes in history, when a Porsche 911 GT1 did a complete backflip in 1998, followed in 2000 by a BMW V12 LMR—less a fault of the track and more an issue with insufficient aerodynamic development on the cars. 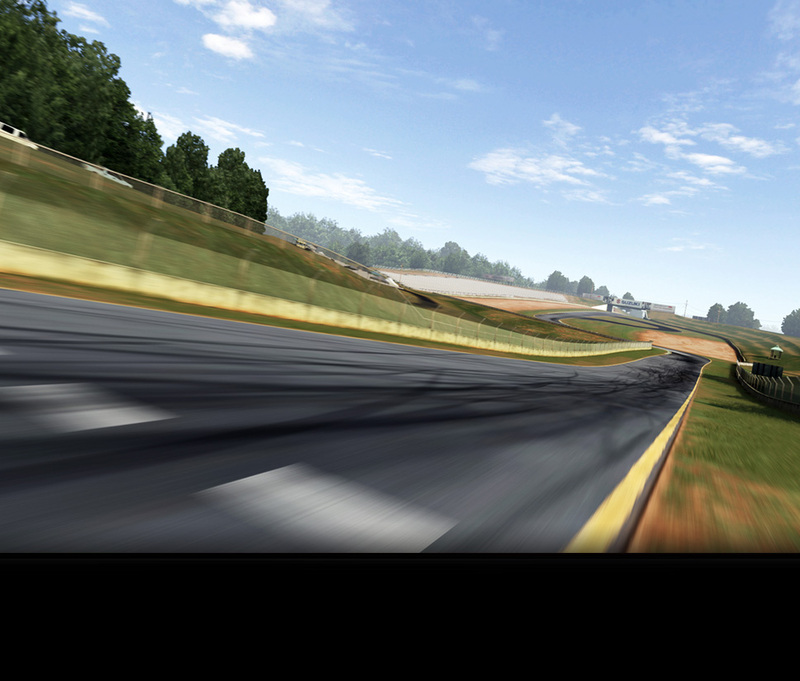 Constructed in 1969 out of a farmer’s field in an area better known for oval-track racing, Road Atlanta has attracted some of the best North American race series to roar around a road course, including Can-Am, Trans Am, Formula 5000, and AMA motorcycle racing. Revived from a period of disuse in the mid-1990s by Don Panoz, changes included the addition of a chicane (Turns 10a and 10b) to bring the track up to international race standards—but on the long straight leading up to that chicane, the best LMP1 cars, properly tuned, can exceed 200 mph. 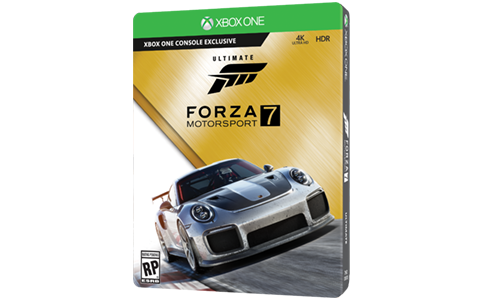 The track’s elevation changes and a wide variety of corner types make it the perfect venue to test the extreme performance of the latest ALMS and LMS racers, or to simply give your favorite A Class car a workout.